In the charity sector, proximity to cause is a key motivator for giving. WaterAid’s solution was to create a campaign that immersed our audience in the day-to-day life of one of the communities WaterAid helps – the village of Tombohuaun, some 4,000 miles away in Sierra Leone. This was a performance campaign with a difference, prioritising brand engagement over asking – inviting people to like, share and be part of the community so that they’d be more likely to want to donate to it. 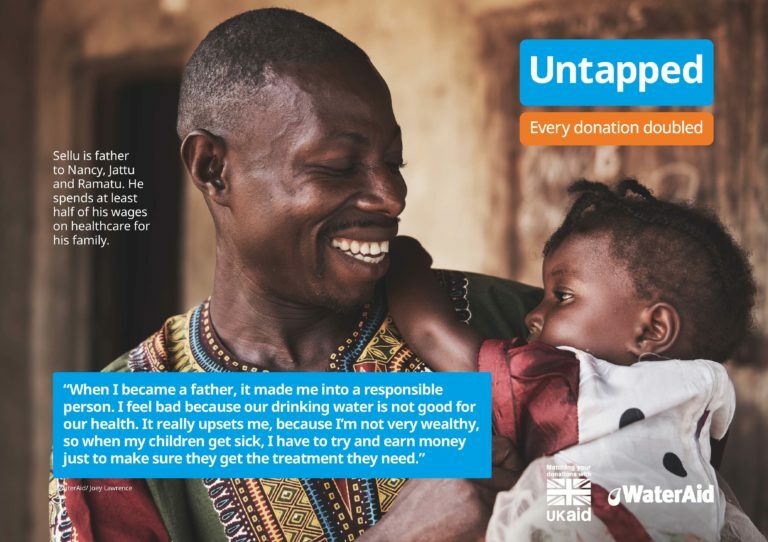 #Untapped generated a staggering fundraising total of £8.4 million delivering an overall ROI of 5.2.